The decades’ worth of sexual harassment and assault allegations against Harvey Weinstein that came to light last week served as another reminder that news about an influential person taking advantage of the more vulnerable travels awfully slow, especially when the alleged abuser has a more expansive support network than the victims. It took Terry Crews years to step forward about his own assault, and yesterday, Lethal Weapon and One Tree Hill actress Hilarie Burton spoke out about being groped by Ben Affleck while on TRL in 2003. 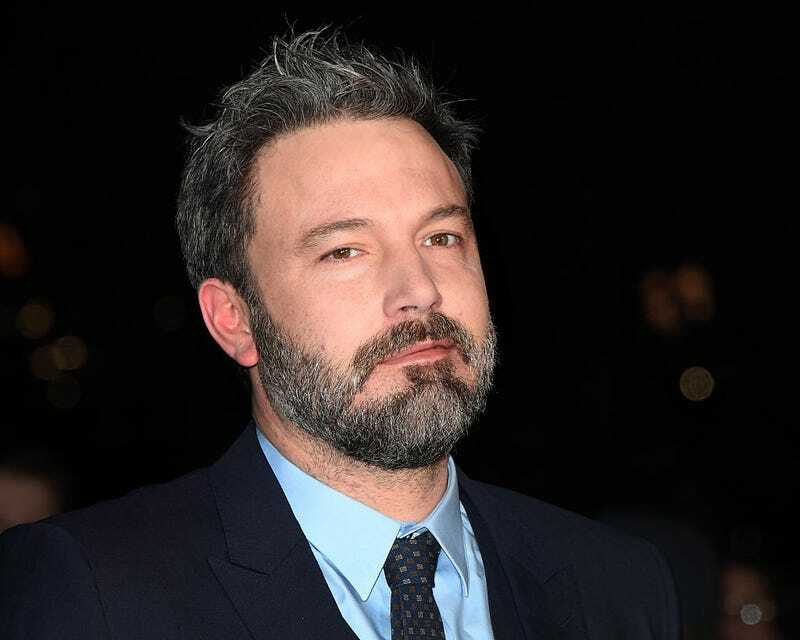 Now Affleck has owned up to his actions and apologized to Burton on Twitter, a day after posting a statement denouncing Weinstein on Facebook.